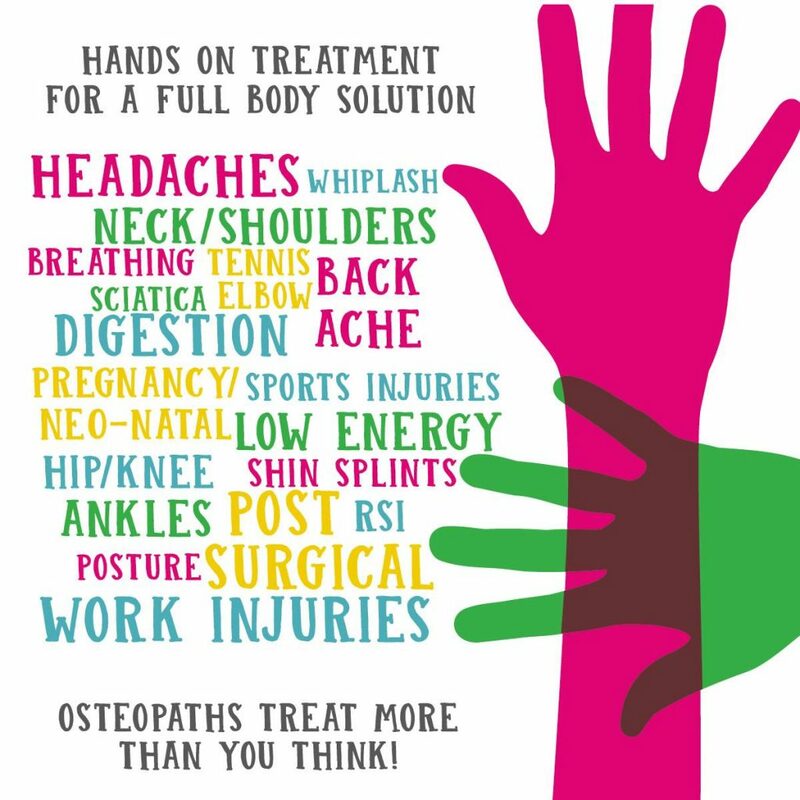 Due to the lack of awareness for osteopathy within our Middle East and North Africa Area, we found ourselves ethically and professionally responsible to improve the public awareness of Osteopathy. Hence, we are proud to introduce short introductory courses for professionals (Physical therapist and Doctors). Our aim is to increase the emphasis on the the osteopathic philosophy in practice for medical professionals as well as public awareness. To request a free lecture please click here. For short courses please click here.